Home sales of 205 units in Saskatoon, was up 11% in December when compared to the same month in 2016. 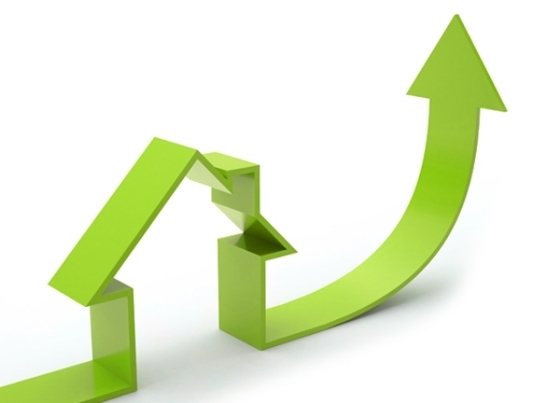 Sales activity in the area surrounding Saskatoon saw a 13% increase for December. This increase in activity could be partially attributed to the mortgage rule changes for conventional buyers that took effect January 1st 2018. Home buyers with 20% or more down payment now have to qualify at an interest rate that is 200 basis points higher than the posted rate, or the Bank of Canada’s five-year rate, whichever is higher. Listing activity on the other hand, declined dramatically with an 18% reduction in new listings for December year over year. “This decrease in listing activity could be the result of seller’s fatigue from having been on the market for an extended time period without securing an offer.” according to Jason Yochim, CEO with the Saskatoon Region Association of REALTORS® (SRAR) “The increase in December sales and decline in hew listings is a positive for decreasing high inventory levels” he adds.